Increase Your Home’s Value For Zero Dollars! Unless your home shows at its very best, it can cost you hundreds, even thousands, of dollars during its sale. You may also face the prospect of a prolonged listing period or even an expired listing. Fortunately, you don’t have to spend a fortune to get your home ready for sale. There are things such as plumbing or painting, but there are several things that you can do for no money that will help make your home ready for sale. Make rooms appear larger by packing away extra furniture. Even rent a storage unit. Clean out closets so everything appears orderly. Most people demand neatness in a home they intend to buy even if their own homes are a mess. Keep blinds and draperies open and your windows clean to let as much natural light in as possible. Make sure your kitchen is spotless. Rid clutter from countertops and organize your drawers and cabinets. Buyers will look inside. Clean the refrigerator. Remove pictures, artwork and magnets. Make sure bathrooms are spotless. Hang your best towels and repair all fixtures. Clean the floors as much as possible. Wax wood floors and shampoo carpets. Bleach the grout in tile floors. Dust everything in sight. Don’t leave dead insects in the windowsills and light fixtures. Prune all plants and get rid of ones that are dying. Take down offensive posters or artwork from your teens’ rooms and put away all toys in younger children’s rooms. Make sure your utility room is clean. Don’t let laundry lie on the floors. Mow the lawn and keep it watered. Edge the sidewalks. Weed any flowerbeds and trim trees and shrubs. Uproot dead flowers, plants and shrubs. Sweep all sidewalks, patios and porches. Put away all toys, bikes, skateboards, etc. Repair any broken sprinkler heads. Make sure that pets are kept out of the way and pet areas are clean and odor free. Water the lawn only very early in the morning or in the evening. Put ammonia sulfate on your lawn to green it up. Clean the roof and gutters. Repair a broken or sagging fence. Make sure that the fence gate opens and closes without having to use excess force. Fix the doorbell if it’s broken and make sure that the front door is free of debris and dirt. Make sure it opens and closes with ease. Move firewood off the ground and away from the house. Otherwise, this area may be noted as conducive to termites or fire ants during an inspection. Park cars down the street during showings. These simple steps can do wonders to enhance your home in the eyes of buyers and maximize the profit of your home sale. Ability to offer a written detailed 30-DAY MARKETING PLAN that will get your house sold at the highest possible price. Working with a full-time professional real estate agent is a must. Choose your agent by asking questions of him or her. 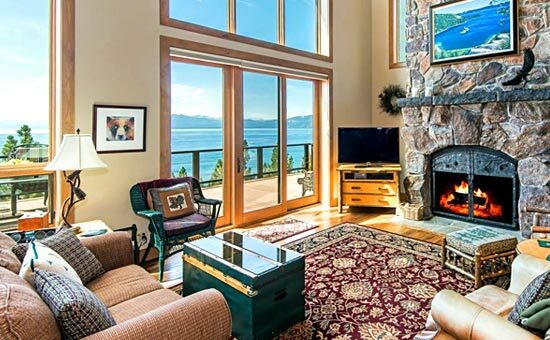 Find out how knowledgeable they are about houses currently for sale in your price range and also of houses that have recently sold. Can your agent recommend a good lender that has the reputation of excellent customer service and low rates to assist your new buyer with financing? A good listing agent can get your house sold quickly at TOP DOLLAR and help you find a new home. We have the knowledge and the resources to sell your property for TOP DOLLAR. 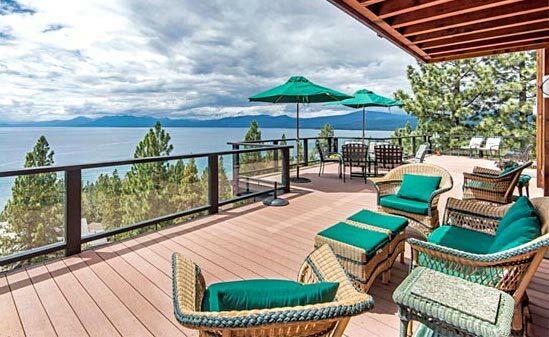 "Just wanted to drop you a quick note to say thank you for your help in purchasing our 2nd home in Tahoe. You were patient, professional,... continued"